I do love a nice slice of corn bread, layered with honey butter or butter and fresh strawberry jam. Corn Bread is the perfect accompaniment with chili and stew. So why has it taken me 5 years to post a Corn Bread recipe? Simple--I couldn't find one that I loved. They were either too sweet (not a bad thing but I don't really want corn bread to count for dessert), too crumbly and dry, wrong texture etc. I was determined to find a corn bread recipe that I could call my favorite. 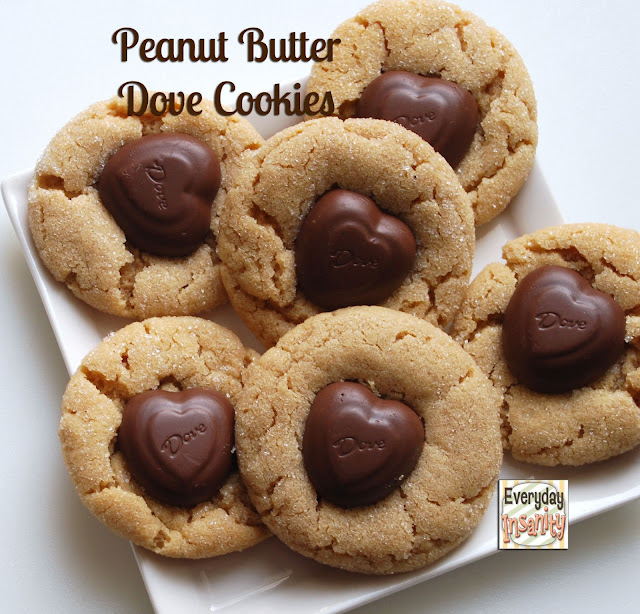 I often go to The Joy of Baking when I want yummy recipes--she does not disappoint. This site has great recipes and many video tutorials if you want to actually see someone making the recipe. Great for beginners. Well The Joy of Baking came through again. She has many variations to this recipe and a great video. Here is the recipe I made. Turn oven on to 400 degrees and put a cast iron skillet or a 9 inch cake pan in the oven with 4 tablespoons butter. When the butter melts remove from oven--don't burn the butter, although browned butter just might tasted good?? Make a well in the center of the dry ingredients and pour in the liquid ingredients add 2 tablespoons of the melted butter. Gently stir just until combined--don't over mix. Swirl the remaining butter around in the pan making sure the sides get buttered. Pour the mixture in the buttery pan and bake at 400 for 18 minutes. A pick should come out almost clean. Don't over bake--no one likes dry corn bread. I made this in a 9 inch cake pan. It was delicious. I will bake it in a cast iron pan next time and see if there is any difference. Serve warm with honey butter. This is one delicious comfort food! I can never resist a good cornbread. I love it with honey, but I never thought to put strawberry jam on it. My mom is actually making some homemade jam for me this week, you better bet this is the 1st thing I make!! 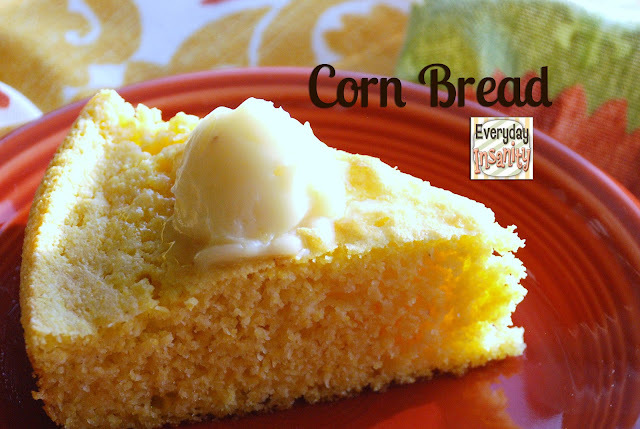 I love cornbread and this one looks so delicious! I haven’t made one that was really outstanding…I will have to give yours a try! Your cornbread looks golden and delish. Cornbread isn't big in Oz, but I think we should try it more often. Looks great - I'm a fan of corn bread! I need to move away from a box mix so thanks! You can never have too recipes for corn bread - it's a staple around our house. This looks really good! Corn bread is tough to make. Mine tends to be too crumbly. I am definitely trying yours! I am also a corn bread fan. Yours looks light and the texture is great. There is nothing better than homemade corn bread! This looks amazing! Thanks for sharing at Sweet & Savory Saturdays #11.